Welcome, golf enthusiasts! Experience the game like you never have before. Improve your game and your experience. 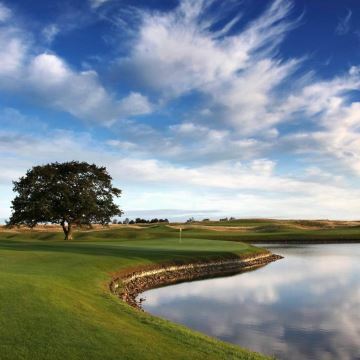 Explore the highs and lows of the fairways and greens. An immersive experience to elevate your game strategy. Plan your game on your favourite course or one which is new. Oh, and did we mention that it's FREE? 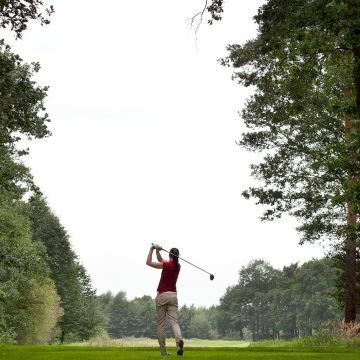 Want to get your golf course on our website? Learn how. All the course information you could ever want. Our directory listings are different from many out there, first of all, we offer it without a membership requirement. 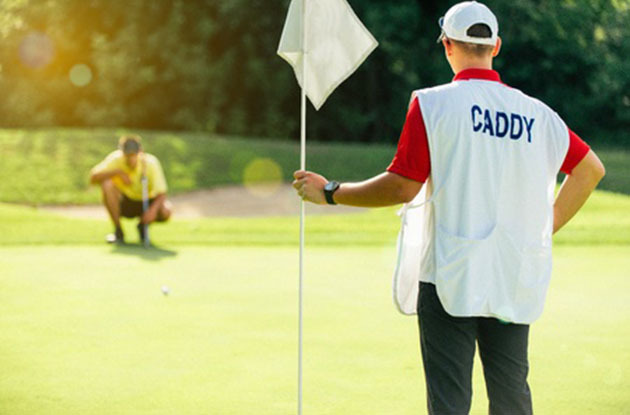 Our comprehensive listings are vetted with each course to ensure the information is accurate and up to date. 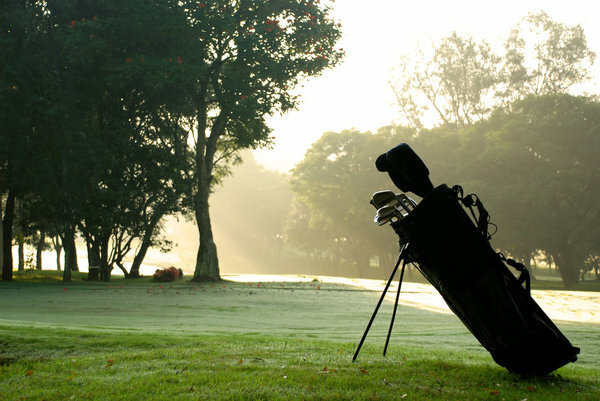 We want to ensure that you find what you need when looking for a golf course to play. Your golf course on THG. 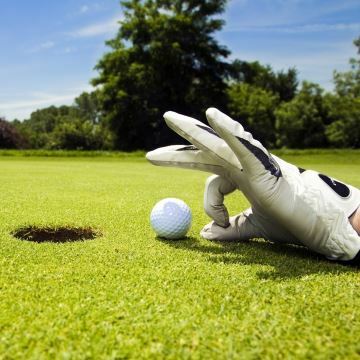 The Hole Golfer wants to offer golfers a vivid and informative experience. Golfers want accurate, up to date information, and we are always looking for more courses. Interested in getting started? Let's talk!